Enjoy a dinner cruise down the Moldava River as you taste the Czech Republic traditional food with the best live music. 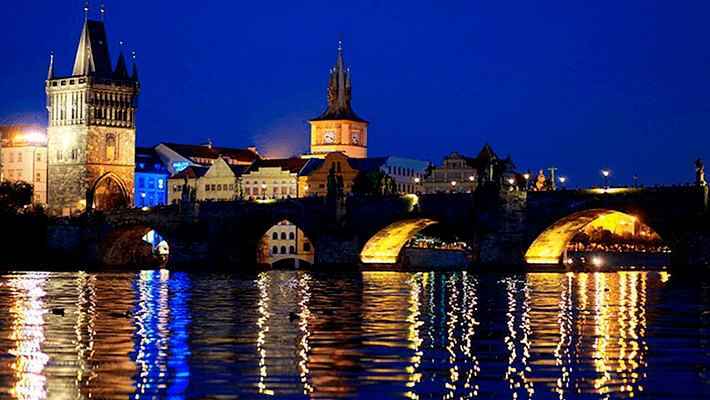 Would you like to take a Prague by night dinner cruise with live music? We have the chance that you were looking for to have a romantic date with your partner or the best plan to share with your friends. 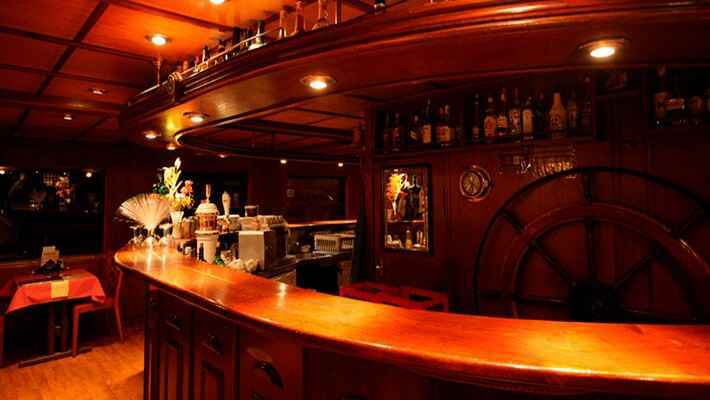 As soon as we start our journey, the friendly crew will greet you with a welcome Czech traditional aperitif, what will make it an unforgettable experience. This cruise down the Moldava River will take you to the most beautiful places in Prague, an image that will undoubtedly stay with you forever. Let your senses run wild as you enjoy this fascinating night tour, where the live music will create a magic atmosphere in order to ensure you get as much satisfaction as possible. The luxury decks offers a comfort and privacy feeling and a pleasant relax, perfect to be shared with your loved ones! This Prague Dinner and Music Cruise includes a delicious menu composed by several traditional and international dishes served as buffet until this journey ends. 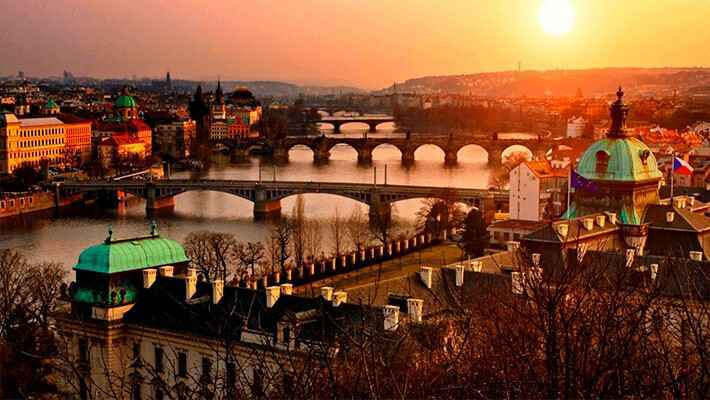 As while, these are some of the main landmarks that you will see: the Charles Bridge, the Prague Castle, Rudolfinum, the National Theatre and the Ballet, Vyšehrad, the Dancing House, the Emmaus Monastery and the Convent of Saint Agnes. Na Prikope nº 23 Street (next to the Premiant City Tour kiosk). We accept reservations up to 2 hours prior to the beginning of the activity.